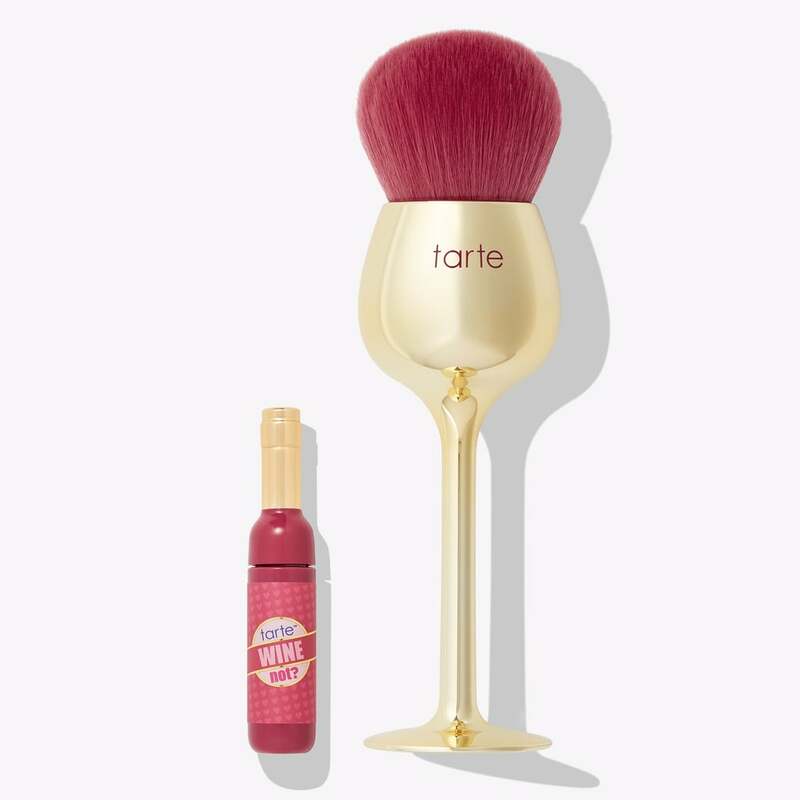 Dry January is finally over, and to celebrate the end of what seemed like the longest month of your life, Tarte is celebrating with a new — and extra cute — launch. The brand is launching two wine-themed kits to kick off your return to your nightly glass. If you're partial to Merlot, you'll be ecstatic about the Wine Not? Lip and Brush Set ($24), which includes a wine-glass-shaped powder brush and bottle-shaped berry lip gloss. Prefer to indulge during brunch? 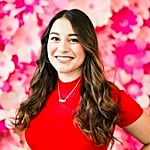 The Rosé Is Bae Lip and Brush Set ($24) includes a Champagne flute brush with moving confetti inside and a light-pink gloss. No matter your drink of choice, both kits are available on the brand's website for you to hoard for yourself or share with friends.